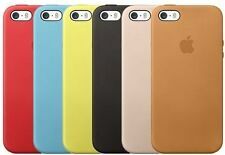 Stone Real Original Apple Silicone Case iPhone X 5.8"
Six iPhone Cases for 5 - 5c - 5s - SE LQQK!!! 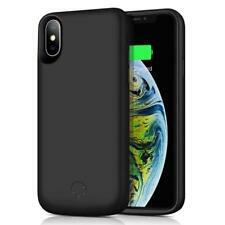 ---More Than 180% Extra Power: battery case with powerful 6000mAh capacity for iPhone XS Max helps keep your phone charged the entire day. ONLY FOR 6.5 INCH MODEL. ---360°scratch-guard: High quality battery cases with dual layer to protect your iPhone XS Max from scratches and daily wear and tear. LED indicator will show how much juice is left. ---100% compatible with all iOS versions: Approved by Apple to work with all functions of your iPhone XS Max charging case. This battery case has the highest industry regulatory certificates: CE, RoHS, and FCC. ~~For Apple iPhone 5 White Black Elegant Slim PC Bumper Hybrid Case TPU Gel Cover. Super lightweight, no added bulk. Elegant TPU will give your iphone 5 a new and slim looking. The case, made of high quality thermoplastic polyurethane (TPU) plastic materials, PC Bumper is designed specifically for iphone 5. This is my iPhone SE Midnight Blue Leather Case. Overall, the condition is good. Honestly, it could probably be super glued and be just fine. They do not impact the overall look or function of the case; in fact, I didn't even realize it until I took it off the phone just now. 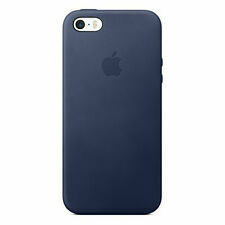 Black TPU Back Case Highly Design For Best Showing ForiPhone 5. 1 x TPU Cover Case. 0.33mm Ultra Thin. Dear friend, Notice this before you order . Fits iPhone 5 & 5s. Slim Protective leather Outer Shell. 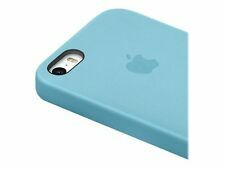 Inside Cover soft microfiber lining protects the exterior of your iPhone. Black TPU Back Case Highly Design For Best Showing ForiPhone 6/6s. 1 x TPU Cover Case. 0.33mm Ultra Thin. Dear friend, Notice this before you order . TUFF SERIES : SOLID BLAC K W/ KICKSTAND. iPHONE 5HARD&SOFT DUAL LAYER DURABLE ARMOR CASE. Exterior layer is a hardened shell with a sleek, smooth finish. Compatibility:Apple iPhone 5 (ANY CARRIER). Does not fit iPhone 5S . Apple iPhone 5 Black Yellow Robotic Case. Material: High-quality polycarbonate shell and durable silicone skin gel. Build-in Kick Stand perfect for movie and video. 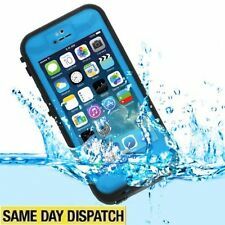 Double Layers of protection; silicone hard case combine. Hard case BMW Motorsport collection, Rubber Finishing, Debossed logo made with sporty stripes, scratch, shock & dust resistant. BMW MOTORSPORT COLLECTION RUBBER HARD CASE FOR IPHONE 5/5S/SE - NAVY. A pink Apple iPhone 5 case with white polka dots. Compatibility : Apple iPhone5 or 5S. Custom made to fit the iPhone5 or 5S. 1 X Case Cover for iPhone 5 or 5S. Great, economical gift for any occasion. A black Apple iPhone 5 case with white polka dots. White iPhone 5 case with black polka dots. A red Apple iPhone case with white polka dots. A cute floral iPhone 5/5S phone case with the words "I Hope You Feel Beautiful" on it.